In an interview with The Texas Tribune last month, Republican U.S. Sen. Ted Cruz wouldn't say whether he'd serve a full term if re-elected. Over the weekend, he told ABC News that he "absolutely" would. U.S. Sen Ted Cruz tours flood ravaged homes during a tour of the Texas Hill Country on Oct. 17, 2018 | by Bob Daemmrich for The Texas Tribune Bob Daemmrich/BDP Inc. When Texas Tribune reporter Alana Rocha asked U.S. Sen. Ted Cruz, R-Texas, last month whether he'd serve a full six-year Senate term if he defeats Democrat Beto O'Rourke in November, Cruz gave a two-minute reply — but didn't answer the question. O'Rourke, meanwhile, said he would serve a full term if he eked out a win over the incumbent. 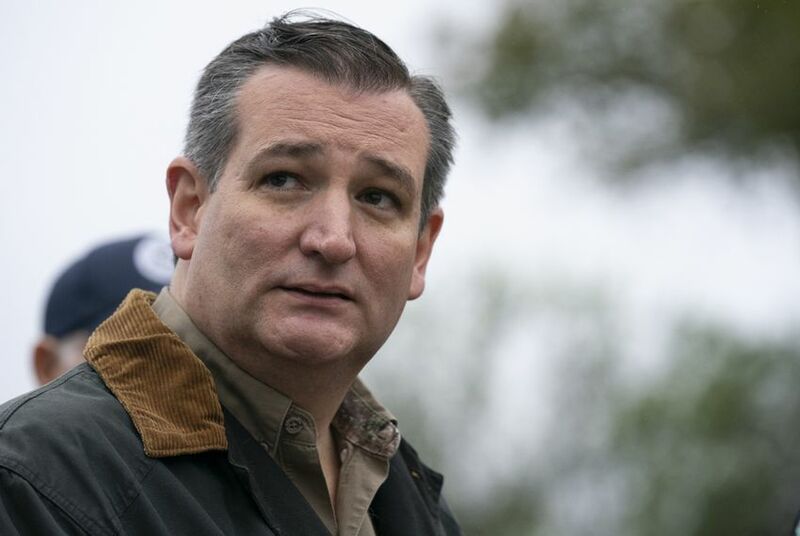 But in an interview with ABC News over the weekend, Cruz gave a far firmer answer, saying he "absolutely" would serve a full Senate term if re-elected. Here's Cruz's original interview with the Tribune.